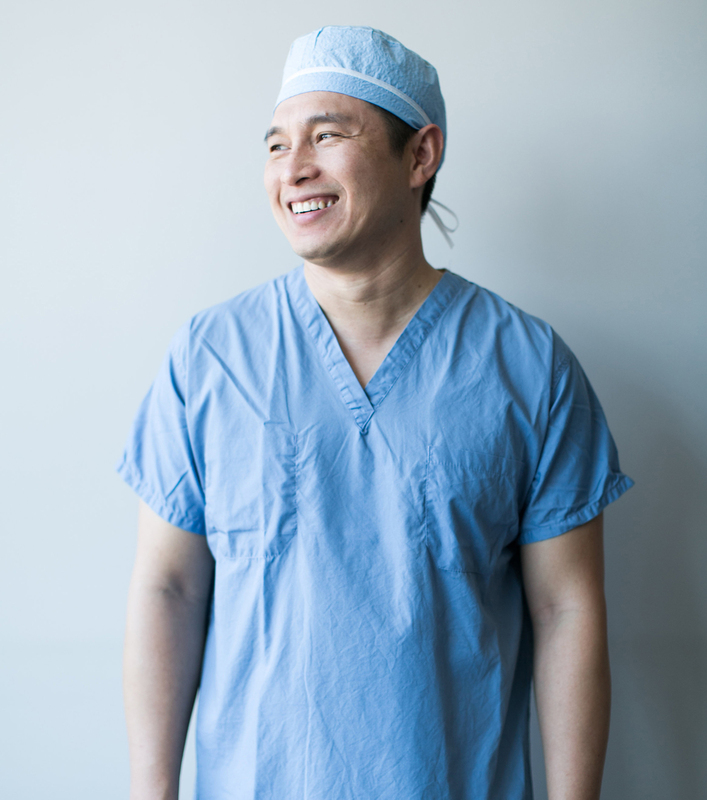 Alex has over 15 years of experience as a surgical technologist. He has worked closely with various Surgery Center Administrators and Directors of Nursing. He ensures that the centers run smoothly while keeping the surgeons happy and patients comfortable. He is also knowledgeable about numerous surgical procedures, equipment and supplies.